The Elite Eight tournament makes its return to the Ford Center for a record-setting 24th time. 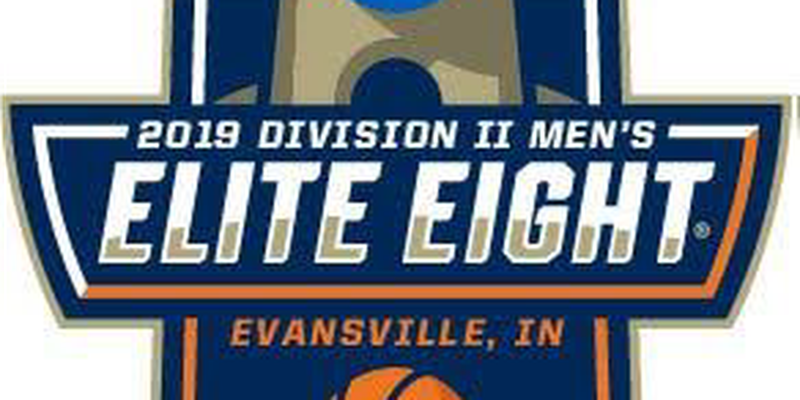 EVANSVILLE, IN (WFIE) - For a record setting 24th time, the NCAA Division II men’s basketball Elite Eight tournament returns to Evansville. The Elite Eight tournament, which will be co-hosted by USI, will be played in the Ford Center March 27-30. In 2014 and 2015, the Ford Center served as host for this post-season basketball tournament. “We are very excited to have the NCAA Division II Elite Eight return to Evansville. There is an amazing buzz and excitement for basketball throughout the state and we receive tremendous support from fans and the business community. People in this area are really dedicated to the sport and Indiana overall takes their interest in college basketball to another level," - Evansville Sports Corporation President Eric Marvin. Seven games will be played between eight DII teams; with the winner being crowned NCAA National Champions. In addition to the tournament, the DII College All-Star game will take place on March 29. Tickets are available online through the above link, or at the Ford Center box office. All group tickets must be bought through the Ford Center.